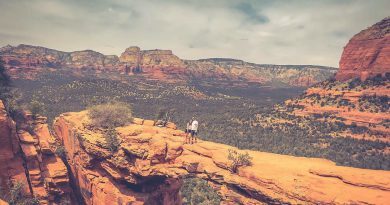 In January 2019 I was invited to the Pace (EndoTherm’s North American partners) Academy in Phoenix, Arizona. The Academy serves as a training session for the Pace employees. It was a great few days and a good chance to meet all the Pace team whom I had not yet met. As Pace cover more than just EndoTherm I had the morning off and I was invited to do a hike with some of the spouses and the Presidents son (cutie Carter). This was Tamara’s (Carter’s Mum) first hike post pregnancy so I volunteered to carry the baby. At 18lb he wasn’t too heavy but the trail wasn’t exactly smooth and carrying the Presidents son (or any baby tbh) over the terrain was pretty intimidating. 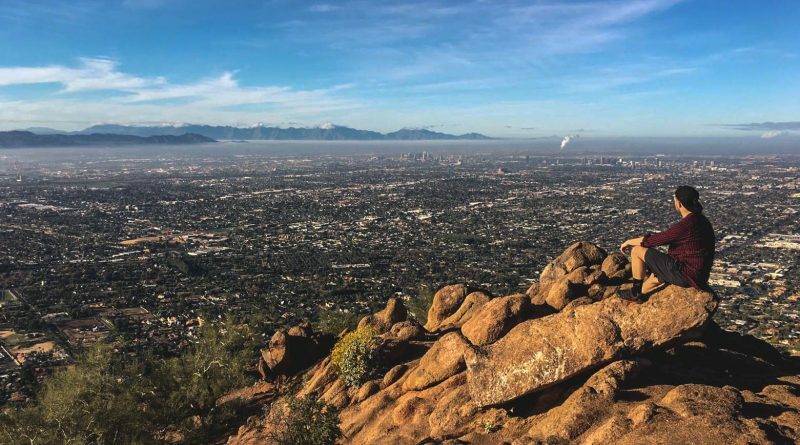 We chose to climb Camelback Mountain in Arizona. A short but steep hike which was described as extremely difficult (double black diamond – the same system as ski hills). 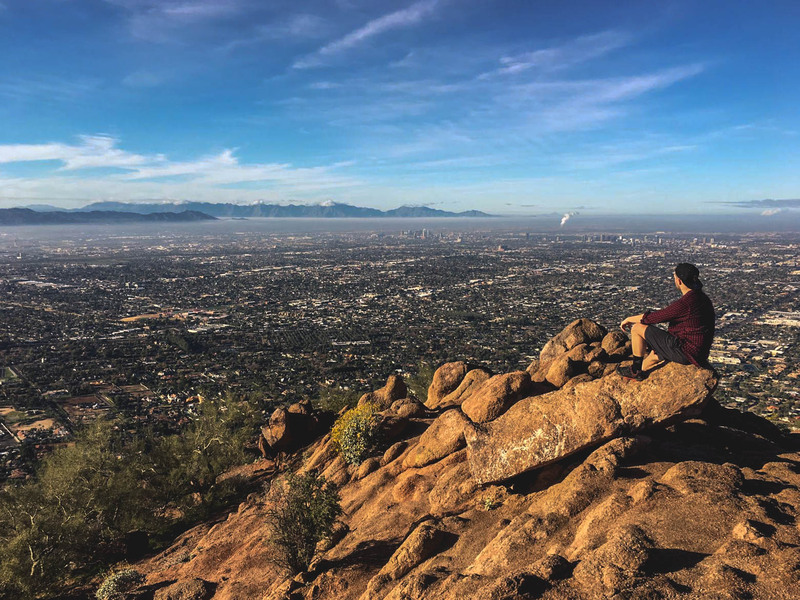 After 90 minutes and a few breaks (leaving Carter and Tamara 3/4 up) we made it to the top to the most amazing views of downtown Phoenix, Scottsdale and beyond. A great morning hike to burn off the calories from the night before.